Do you own a Silhouette machine? 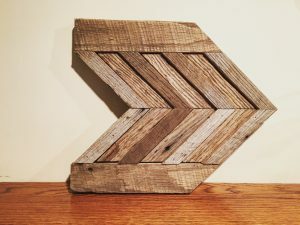 Mine is one of my favorite crafting tools. 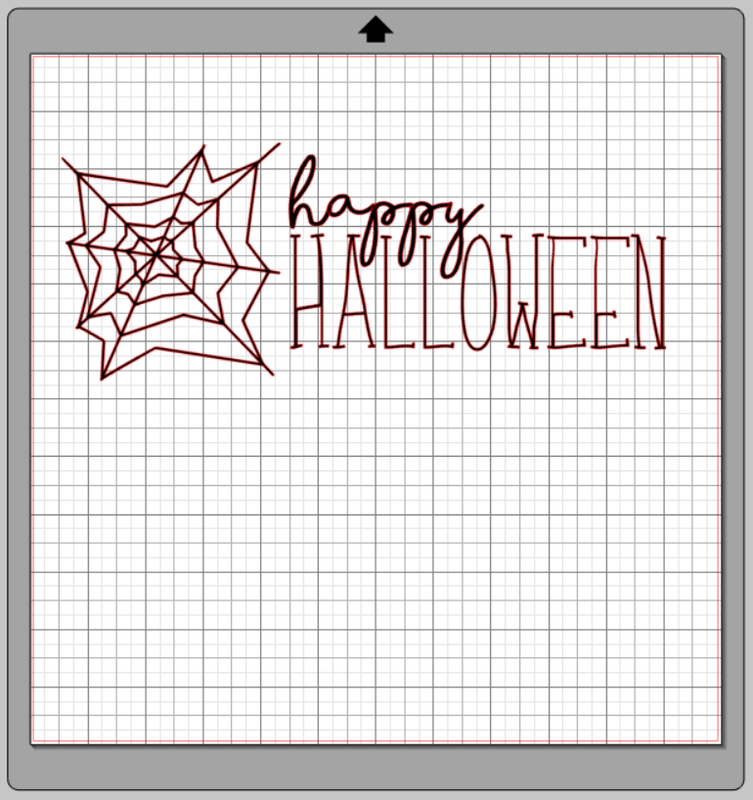 I’ve thrown together some quick .studio3 designs for my Halloween decor and thought I’d share them here with you! Bats Everywhere! 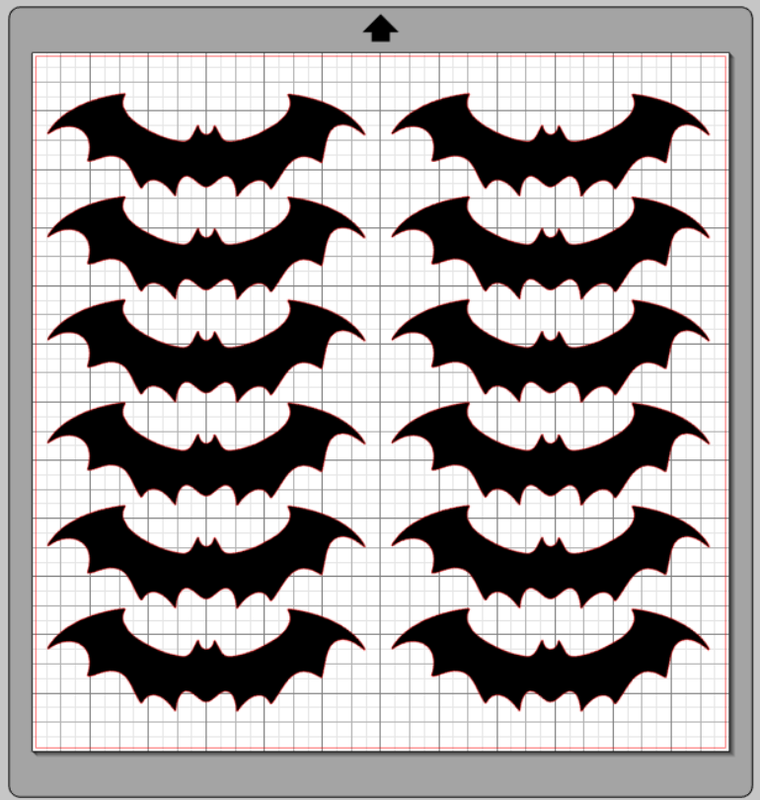 – Click here to use this design to cut out some cute bats to put along a wall or window and give the creepy illusion of bats flying through your home. Web Happy Halloween! 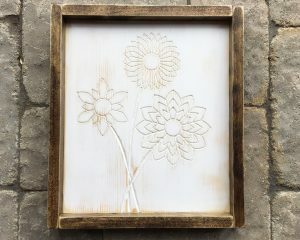 – This is a cute design you could use for a charger plate or piece of wood, to add a little Halloween decor to a mantle or wall this Halloween. I just love the fonts, don’t you?! 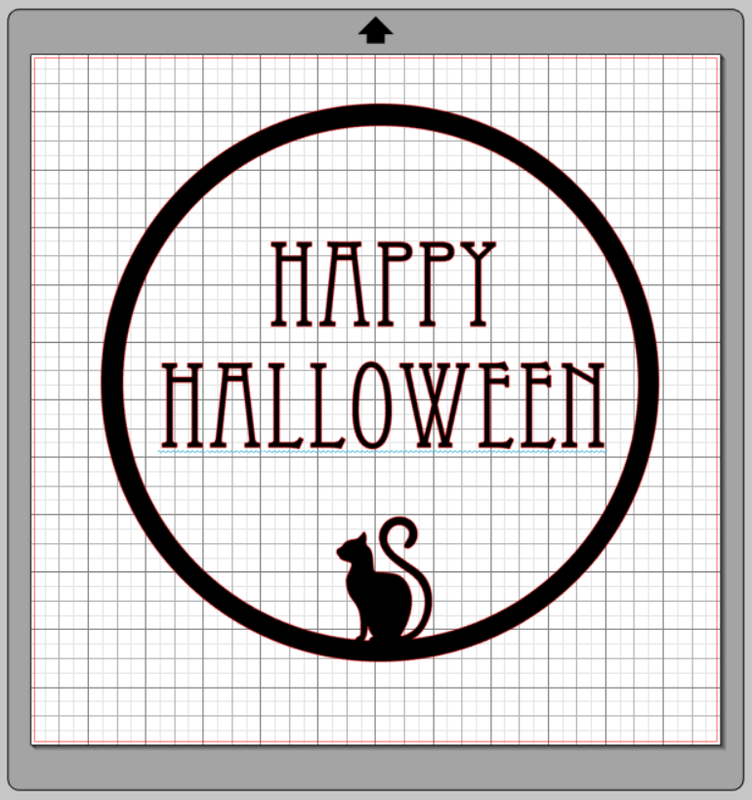 Circle Halloween Cat Frame – This is designed to either be placed on a charger plate, or perhaps a round board, or just a decoration on the wall. More to come…I’m just getting started. 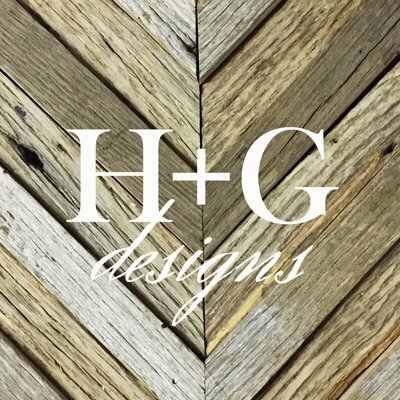 If you have anything you’d like designed, please feel free to email me and throw something together. Depending on the complexity, I will just offer it free, or for a very small fee. 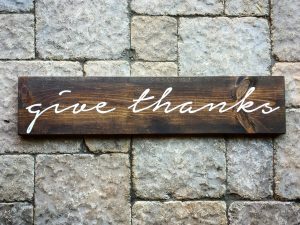 Thanks for reading, and I hope you enjoy these designs.